Check out these pictures that OhMyVera! reader Rose took of her Vera's all packed up to go home from college for winter break! 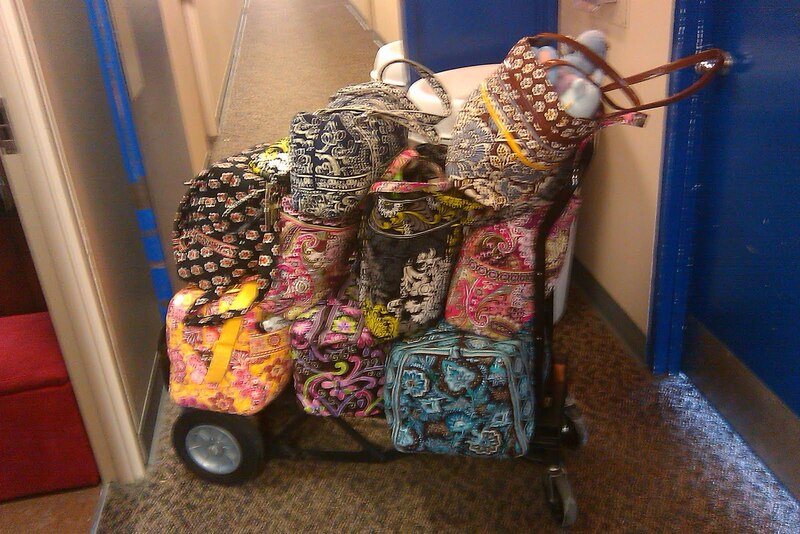 If I had been into Vera Bradley when I was in college, I imagine that my car would have looked the same way. 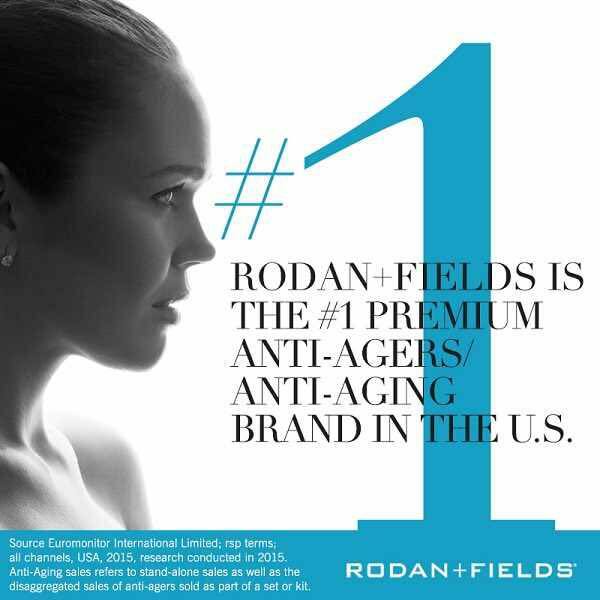 Thanks for sharing your photos Rose. I hope everyone who had a winter break, had a good one! I'm very jealous of that collection! She has some great bags! 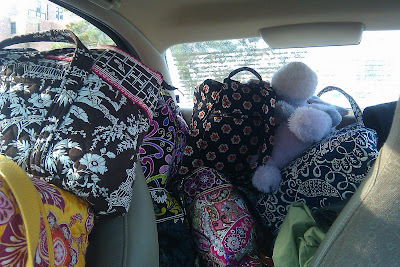 The back of our rental jeep looked very Vera this summer on our trip to Florida! I actually took 4 different Vera bags/purse when I went scrapbooking last night!